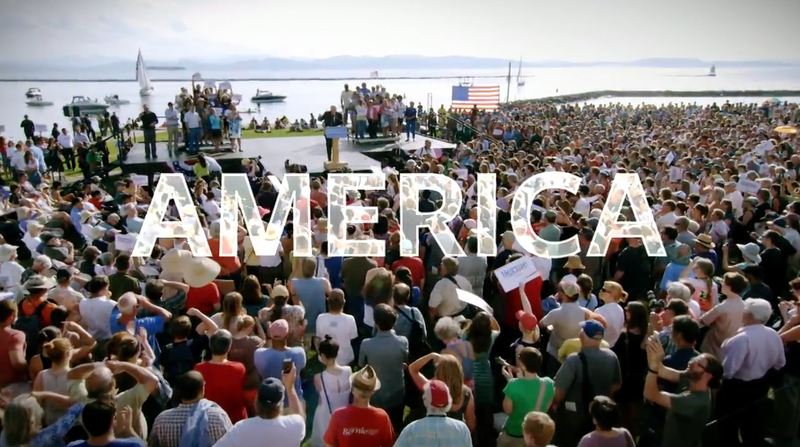 Bernie Sanders and Ted Cruz crashed Adweek and Google's YouTube Ads Leaderboard in January, ranking the most-viewed ads on the video site, and a PAC's anti-Donald Trump spot also made the top 10—as Election 2016 began to heat up. Sanders finished highest on the Leaderboard, with his well-received "America" spot finishing at No. 5. The Cruz and anti-Trump ads clocked in at Nos. 9 and 10, respectively. Gaming spots took the top four slots, and Supercell (and its agency Barton F. Graf) once again dominated—with Clash of Clans ads finishing at Nos. 1 and 2 and a Boom Beach spot at No. 4. In between was Pokémon's 20th anniversary Super Bowl commercial. Candy Crush “Meet the Real Jelly Queen!